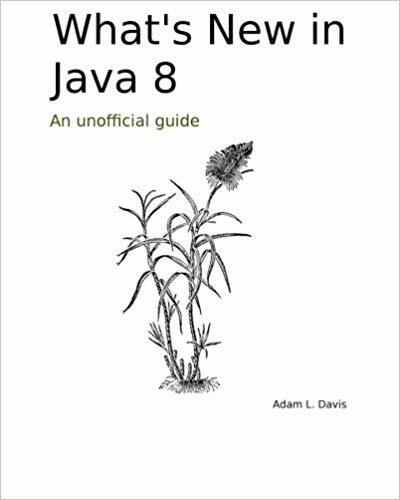 This book concisely introduces Java 8's most valuable new features (plus a few Java 7 innovations that haven’t gotten the attention they deserve). If you're an experienced Java programmer, this practical insights and sample code will help you quickly take advantage of these and other Java language and platform improvements. Adam L. Davis makes software. He's spent many years developing in Java (since Java 1.2) and has enjoyed using Spring and Hibernate. Since 2006 he's been using Groovy and Grails in addition to Java to create SaaS web applications that help track finances for large institutions (among other things). Adam has a Masters and a Bachelors degree in Computer Science from Georgia Tech.